A very warm welcome to Beacon Hill School! 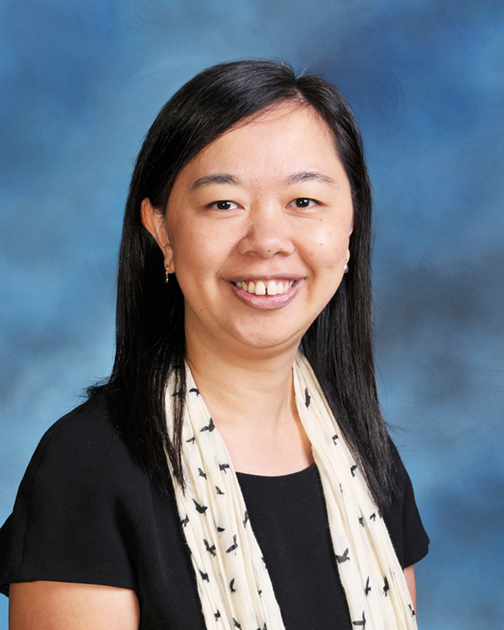 We are one of 22 ESF Schools in Hong Kong and are located in Kowloon Tong. 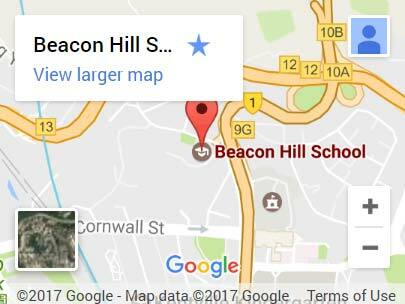 Beacon Hill School was established in 1967 and has been on the current site since 1968. BHS is a warm, friendly and inviting, three-form entry school with 540 students on roll. This means we have a family feel to the school with everyone knowing each other, yet we are large enough to enable us to provide a broad and diverse education catering to the needs of the whole child. We are a very inclusive community and welcome all children to BHS provided they have the English language skills required to access the curriculum – we want your children to be happy and to thrive at school. We follow the International Baccalaureate Primary Years Programme with our curriculum developed from best practice around the world. Through this programme we enable purposeful challenge and aim to inspire and motivate our children to be creative, independent learners who are aware of their social responsibility. As well as being an IB World School we are also accredited by the Council of International Schools. We have world class students and staff which means Beacon Hill School is a wonderful place to be. If you would like to arrange a visit or find out more about enrollment please contact us via email.